What is the Forensic Science PhD Program? Department of Forensic Crime Prevention and Analysis. The aim of this course is to make researches, which will provide evidence for the knowledge and applications of the following areas of expertise by using scientific methods, contribute to the profession by interpreting and synthesizing the results of the studies, andprovide the skills of providing the expert in advanced level. 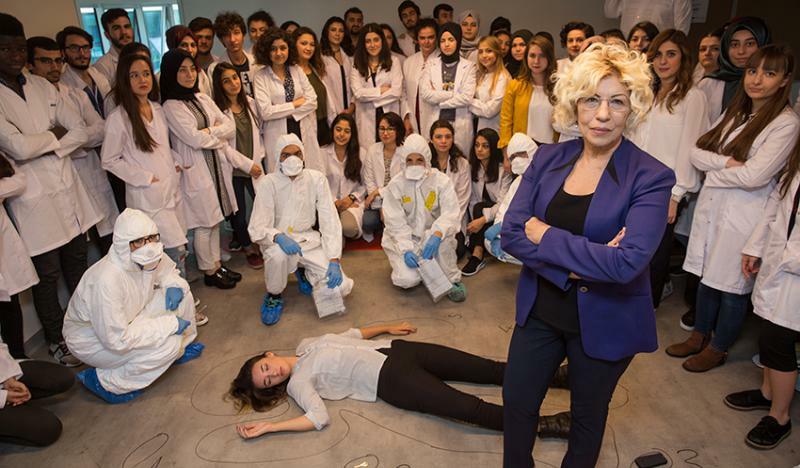 Who can apply to PhD Program in Forensic Sciences? The forensic sciences graduate students, psychology or psychological counseling and guidance graduate students, or other graduate students on psychology, clinical psychology and psychological counseling and guidance graduate students can apply to the forensic sciences PhD program. During the program, those with a master's degree in law, physics, chemistry, biology, pharmacy, anthropology, nursing, sociology, social work, occupational health and safety, software engineering, computer engineering, information engineering, molecular biology and genetics, electrical engineering, chemical and biological engineering, physics engineering, graduates of master’s science in mathematics engineering and graduates of dentistry, veterinary medicine and medicine faculty can apply to the program. In addition, those who have master's degree in one of the primary fields of health, science and social sciences, which are not listed above, should be admitted to the doctorate program which is decided by the Board of Directors of the Institute. What are the Admission Requirements for the Forensic Sciences PhD Program? In the admission of students to the program, the acceptance of doctoral students will be based on the articles of the regulation on graduate education and training of the Üsküdar Unversity. A minimum GPA should be 3.00/4.00 or B2 75-79. In the last five years of thesis applications, the lowest ALES score accepted by the Senate for the program, which is not less than 55 points from ALES, or the equivalent GRE and GMAT test score determined by the Interuniversity Board. This condition is not required for applications without a thesis. 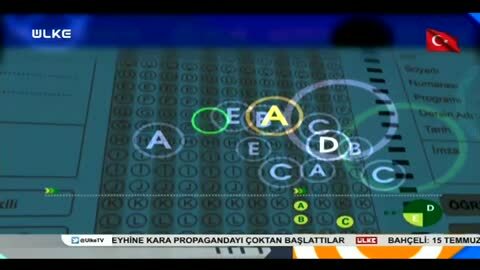 YDS, YÖKDİL or Equivalency Examination for the last five years to get 55 points. They must be successful as a result of the science examination to be conducted by the Science Board established by the Institute Board of Directors. What are the Courses Taken in the Forensic Sciences PhD Program? In Forensic Sciences PhD program, students may take courses specific to their own fields, but may also take courses such as Forensic Medicine, Advanced Criminalistics I-II, Current Issues in Forensic Sciences, and Advanced Statistics in Forensic Sciences. What are the Study Areas of the Graduates of the Forensic Sciences PhD Program? Those who graduate from the program can take part in universities as academicians or as experts in Ministries and private sector laboratories.